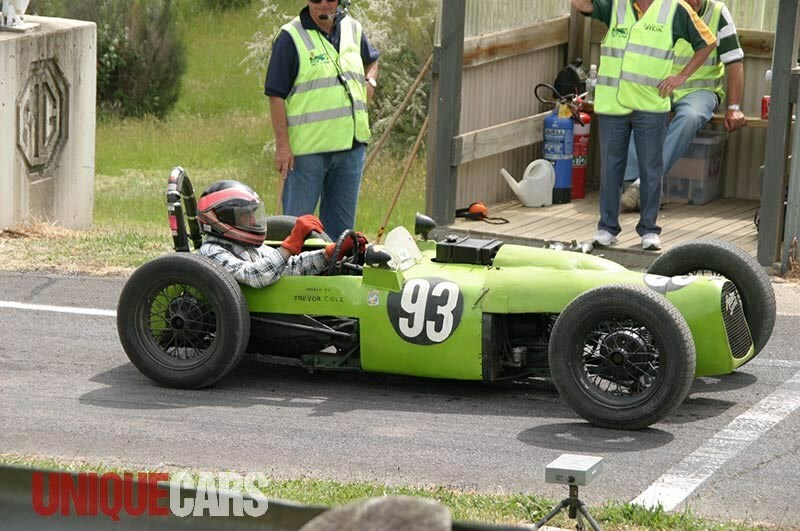 Kawasaki three-cylinder, two-stroke racer - lots of smoke and noise! 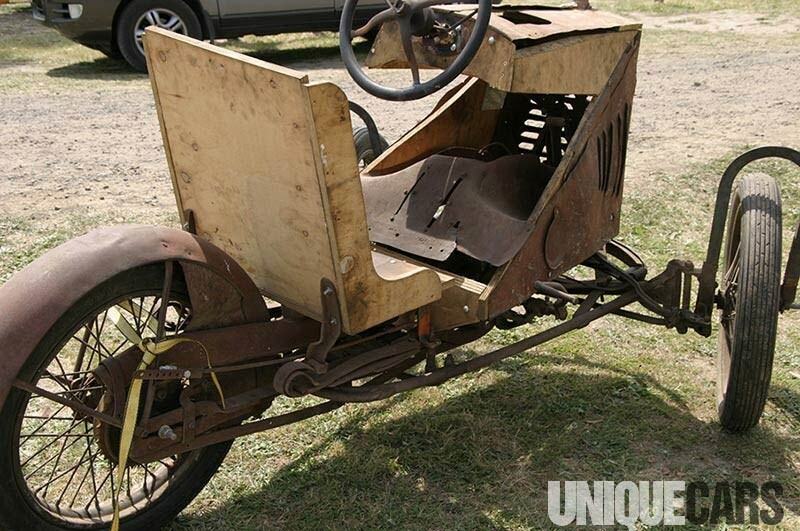 In the carpark - barnfind? 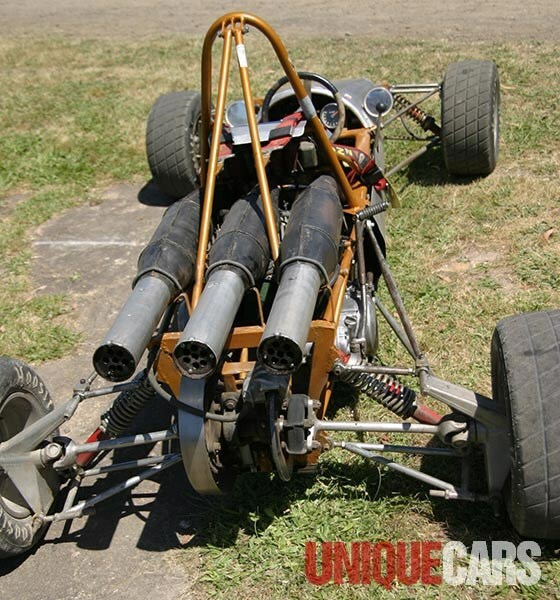 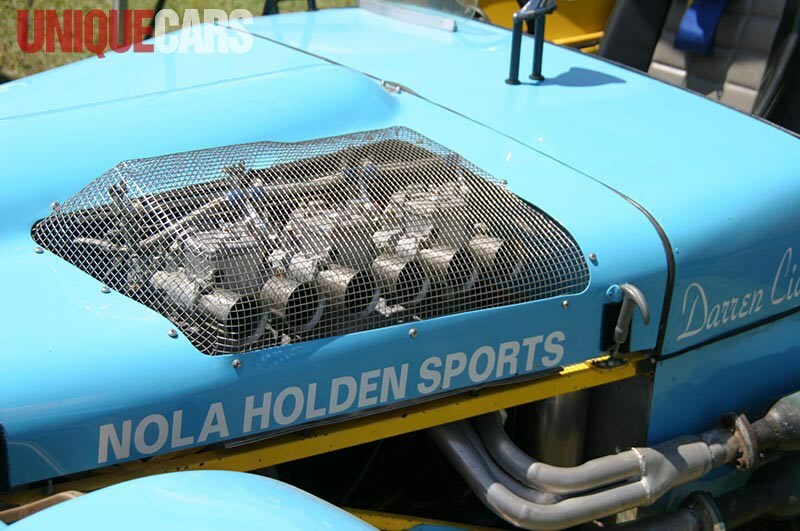 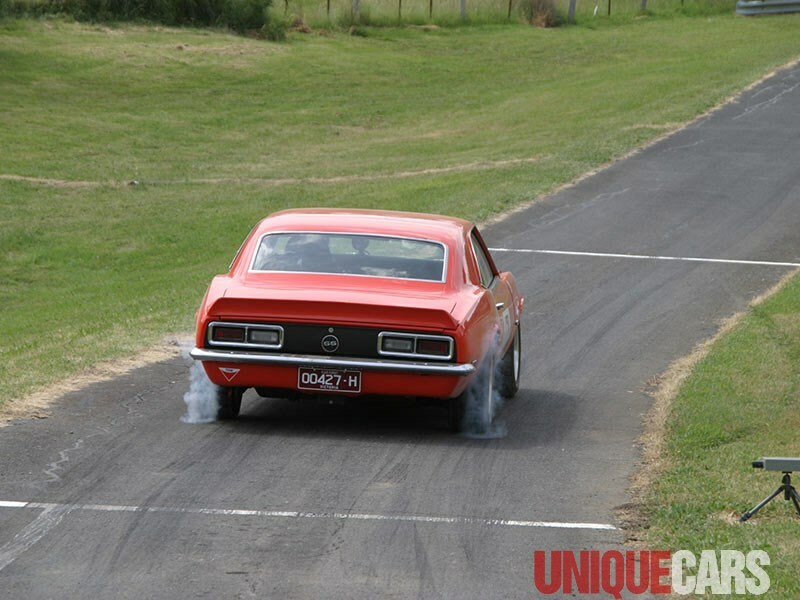 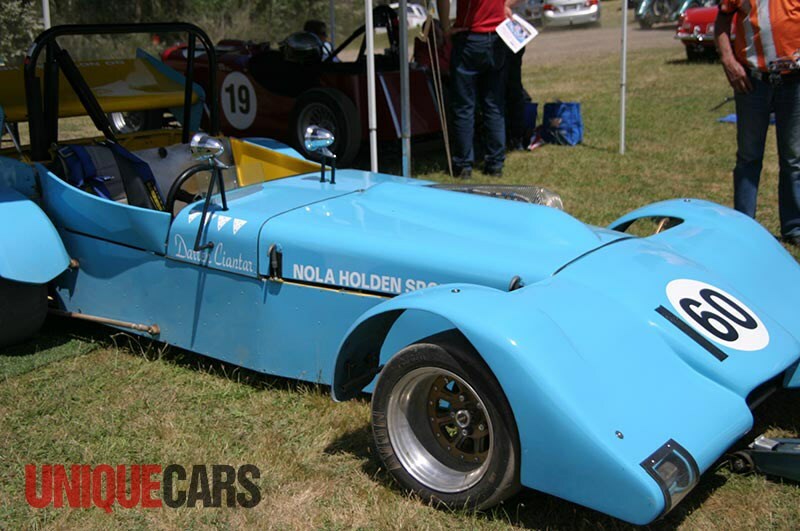 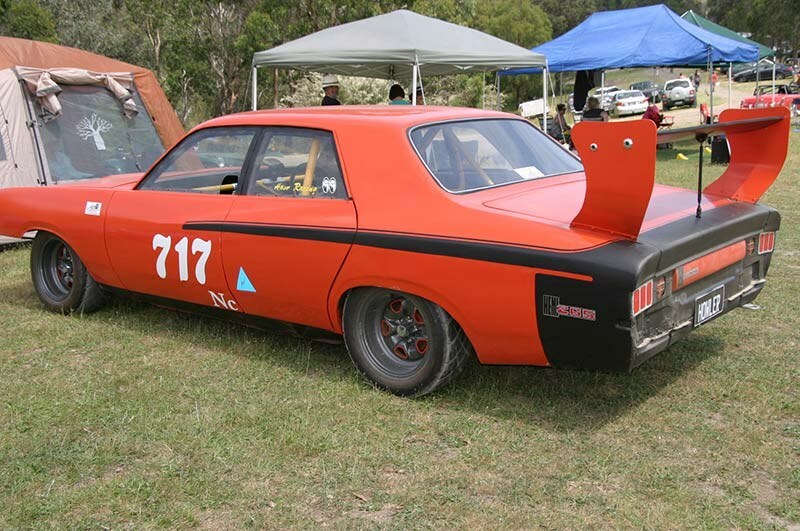 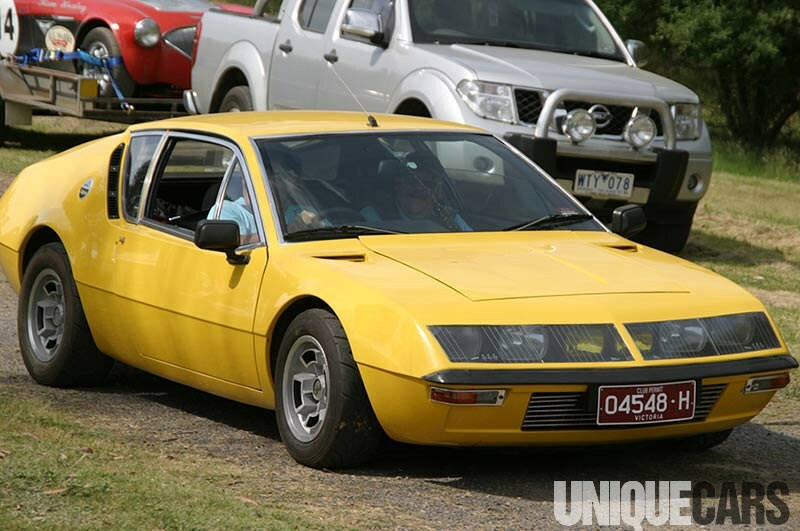 The 23rd Historic & Classic Rob Roy Hillclimb 2014, Australia's oldest motorsport event, was held on Sunday 23rd November and our man Steve discovers a formula that's far from over the hill. 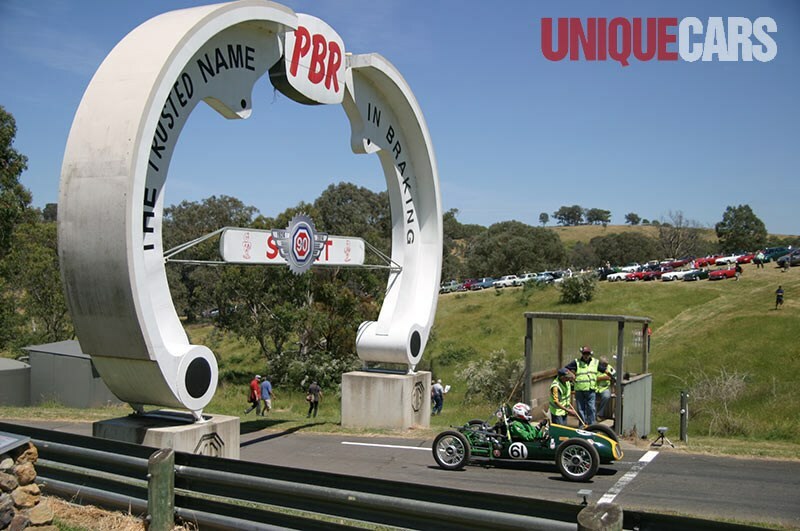 Far from the corporate, sanitised and plastic-laminate world of big-budget motorsport, you can still find places where enthusiasts gather to race cars. 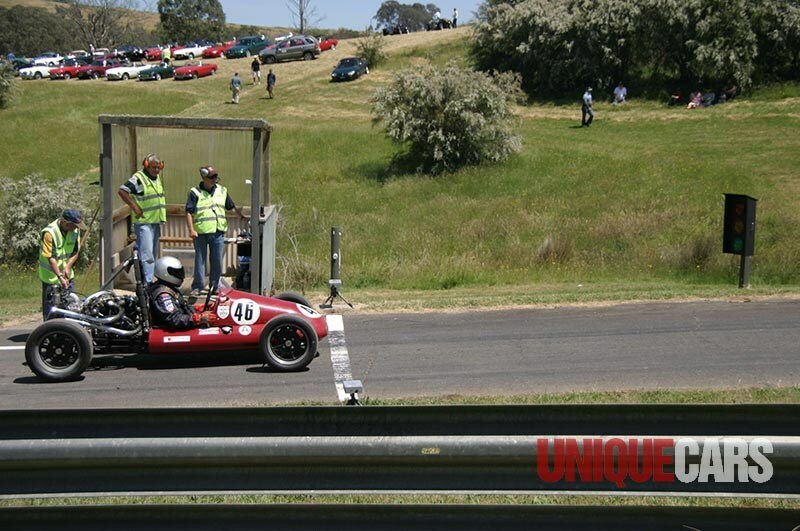 It’s called grass-roots racing for a reason: the car park’s a grassy paddock, the access road is gravel and the pits are a grass field that’s been mowed. 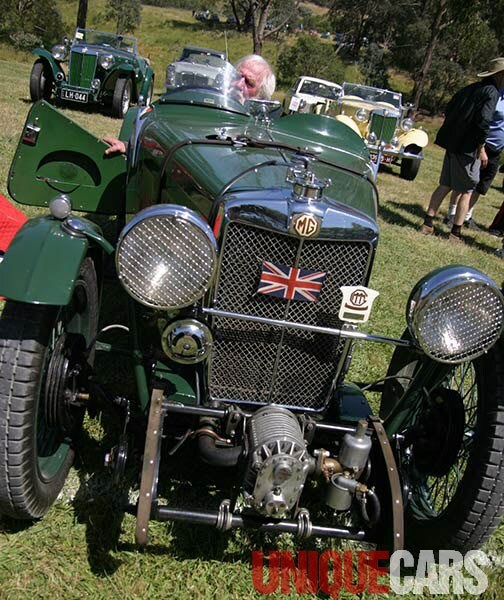 Corporate hospitality is a few snags on the BBQ and drinks from an esky; public catering offers a limited but affordable menu from local volunteer groups like the town Fire Brigade as a fund-raiser. 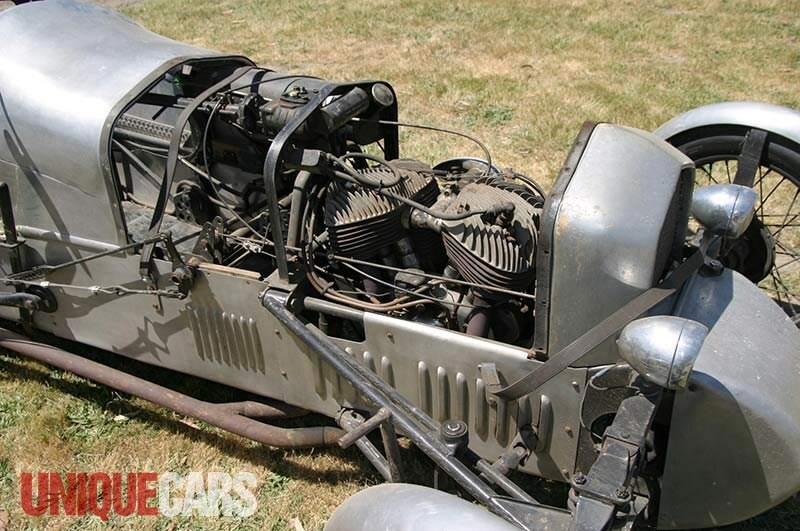 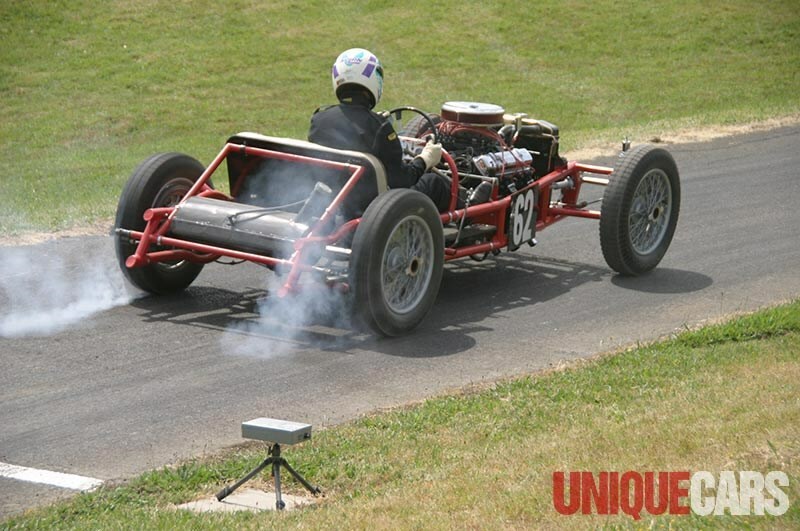 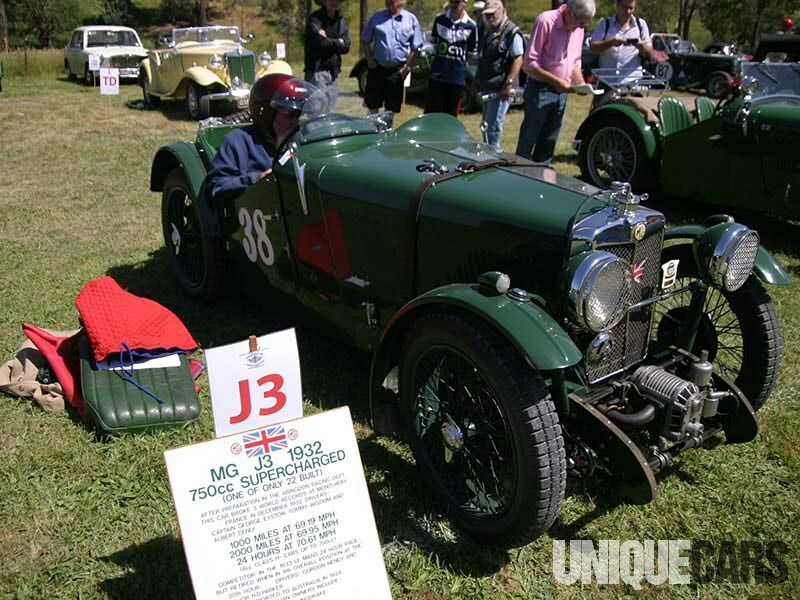 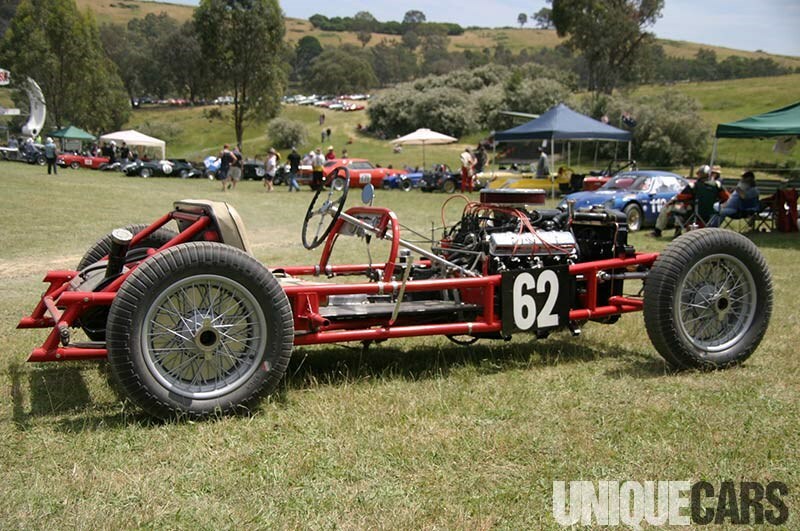 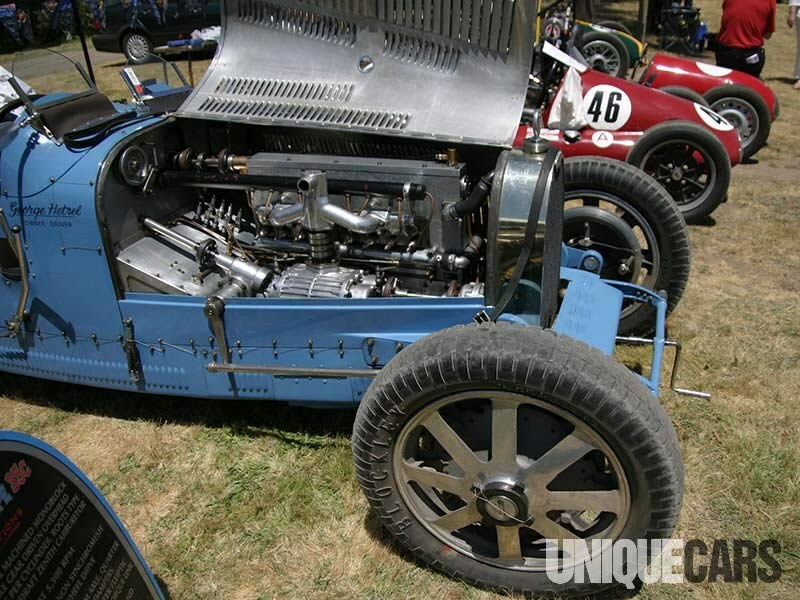 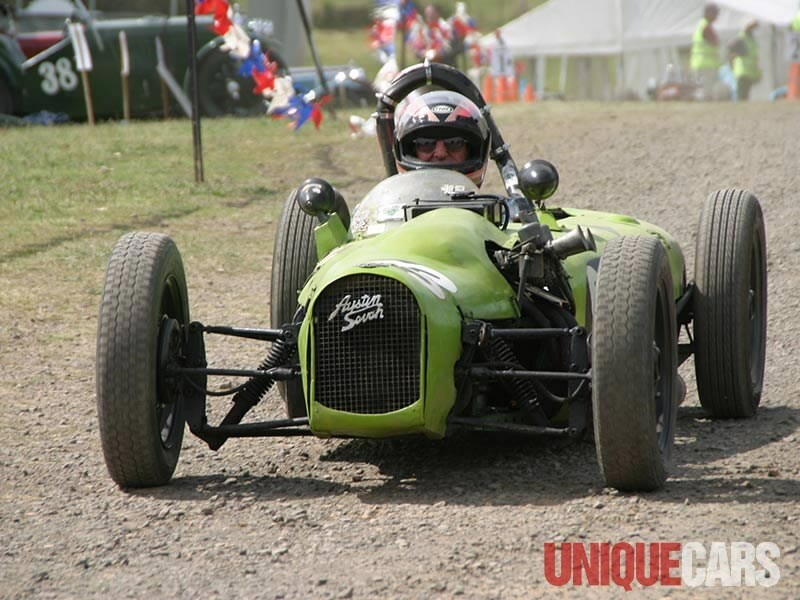 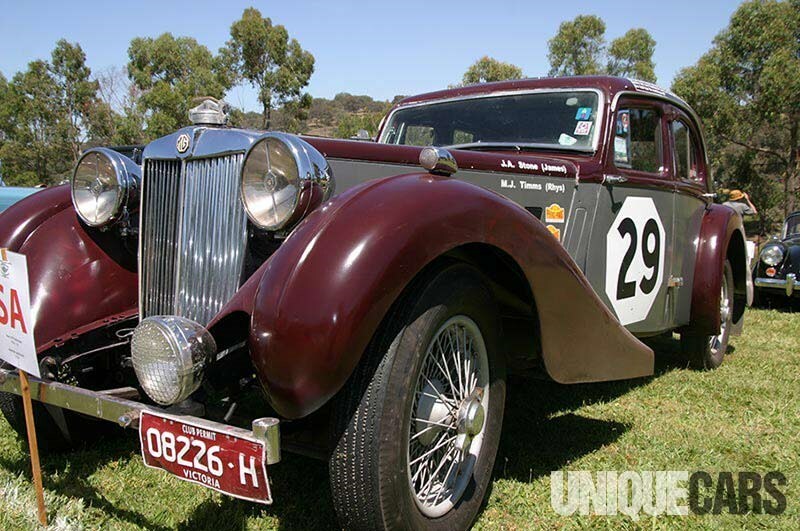 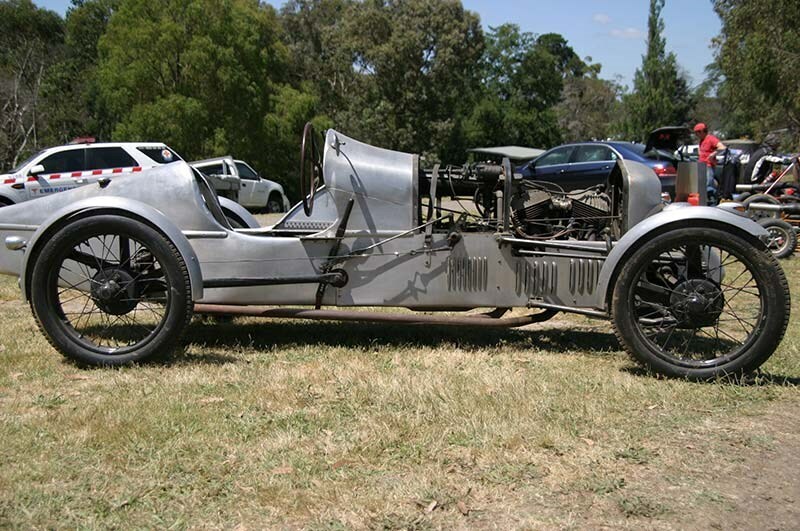 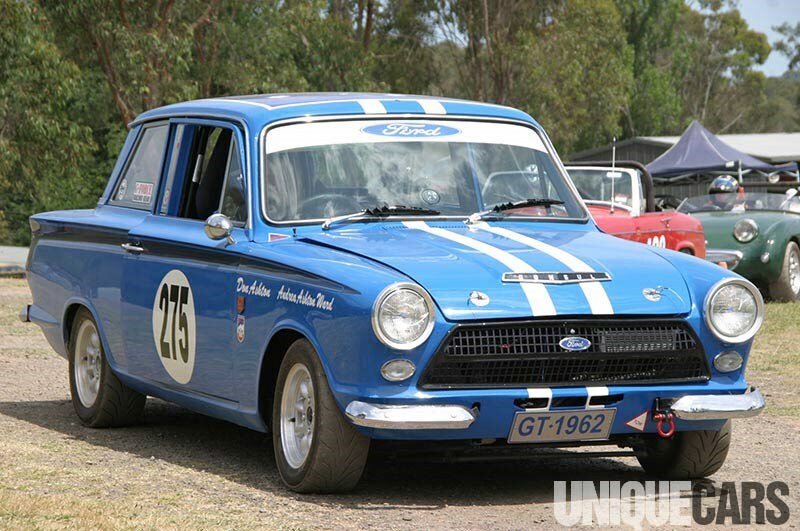 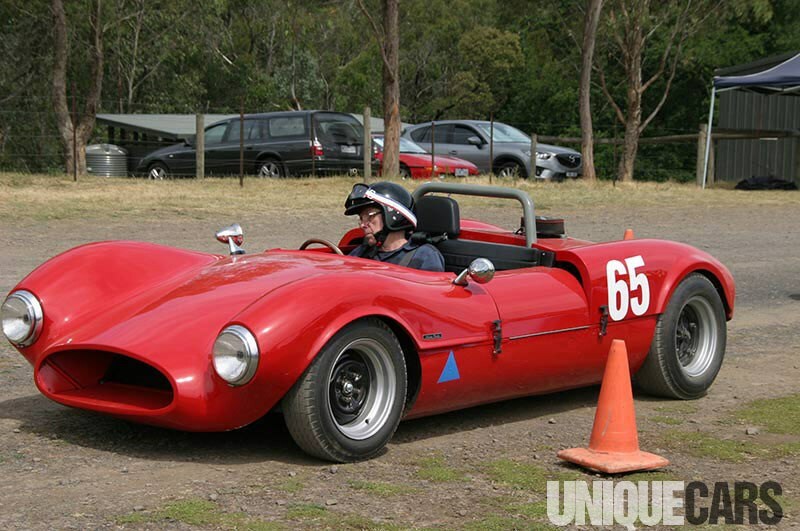 People "run what they brung" in the time-honoured tradition – and tradition was much in evidence at the recent Historic and Classic Hillclimb event, held at the Rob Roy track just outside Melbourne. 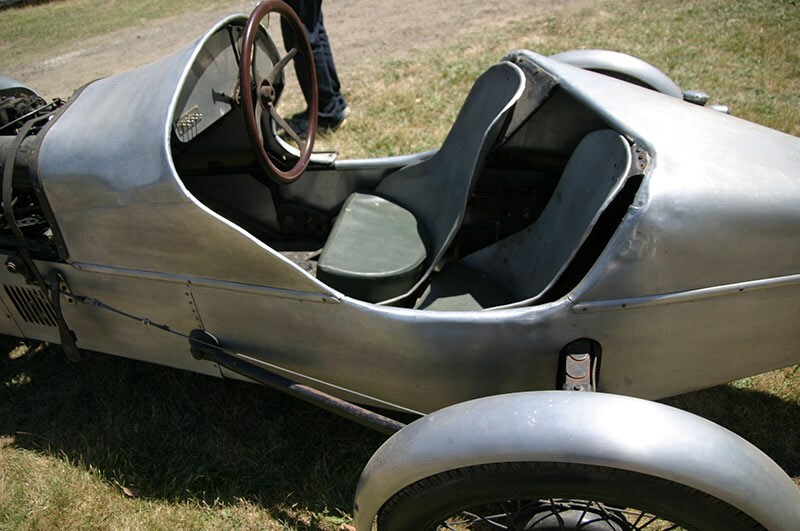 Folk are free to wander through the pits and chat to enthusiastic owners; strolling through the car park reveals more gems and while some people get trophies, everyone goes home a winner. 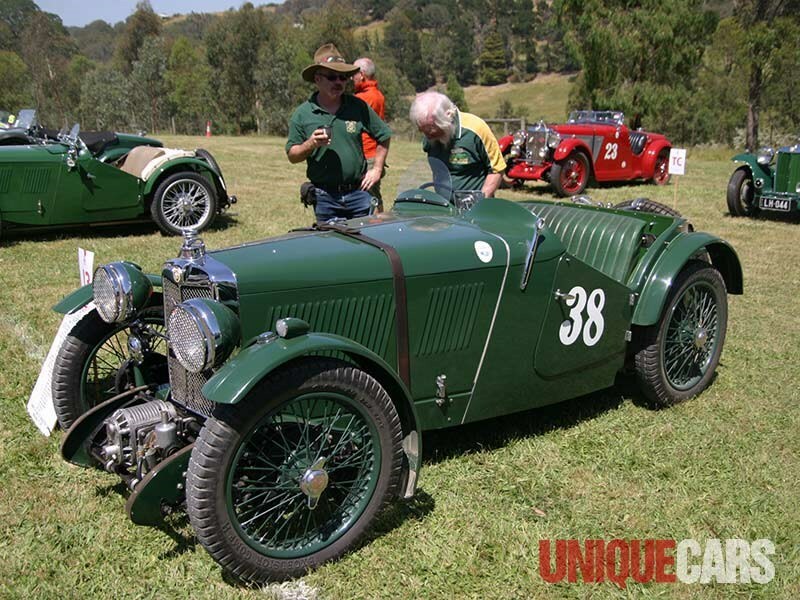 At this year’s event, the organisers, the MG Car club, were celebrating both the 90th Anniversary of MG and the 75th Anniversary of Rob Roy as a completely asphalted racing venue. 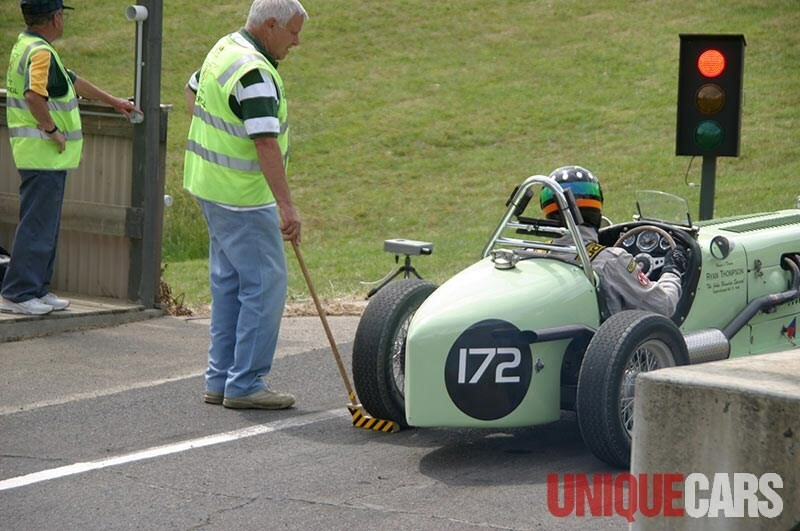 Aside from the thundering, screaming, tyre-smoking and occasionally sedate ascents up the hill, two especially poignant moments occurred late in the day. 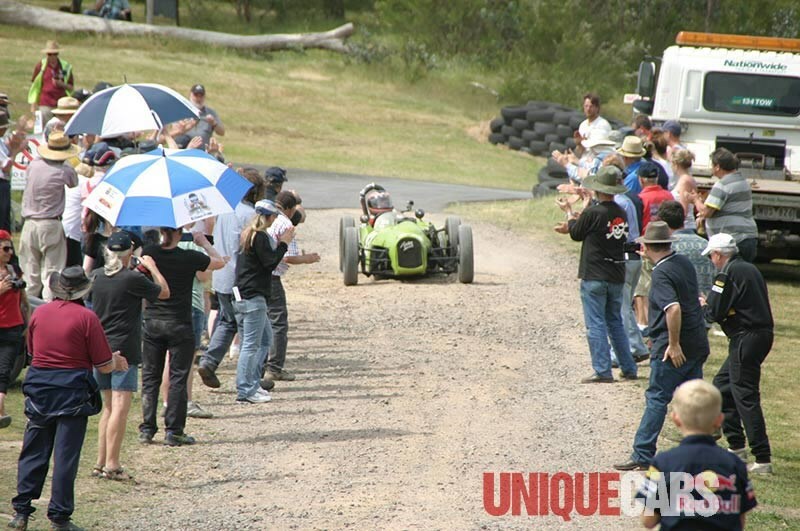 One happened after Trevor Cole performed an extra run in his tiny hand-made and battle-weary Austin Seven-based racer; almost everyone within sight or sound of the pits formed an impromptu guard of honour as he drove down the return road, for not only was it the last run of the day, it was the last of his career. 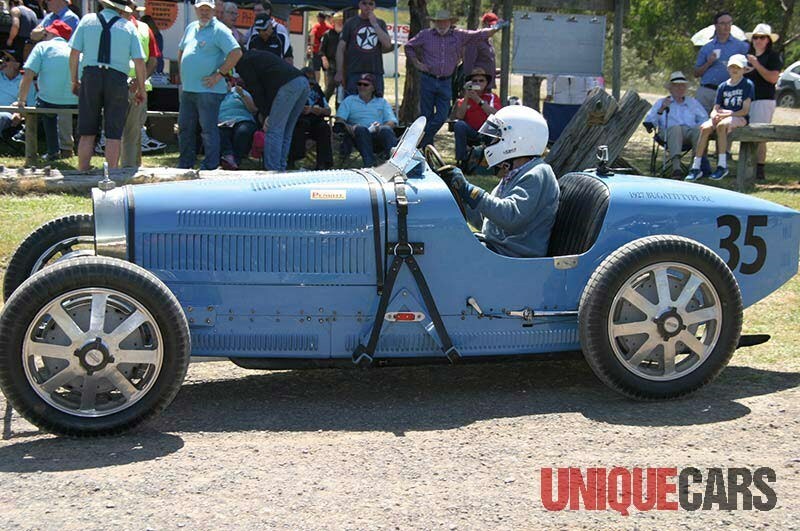 At the age of 91, Trevor’s decided to give up competitive motorsport in the car he built himself and which he’s been racing at Rob Roy for at least 44 years. 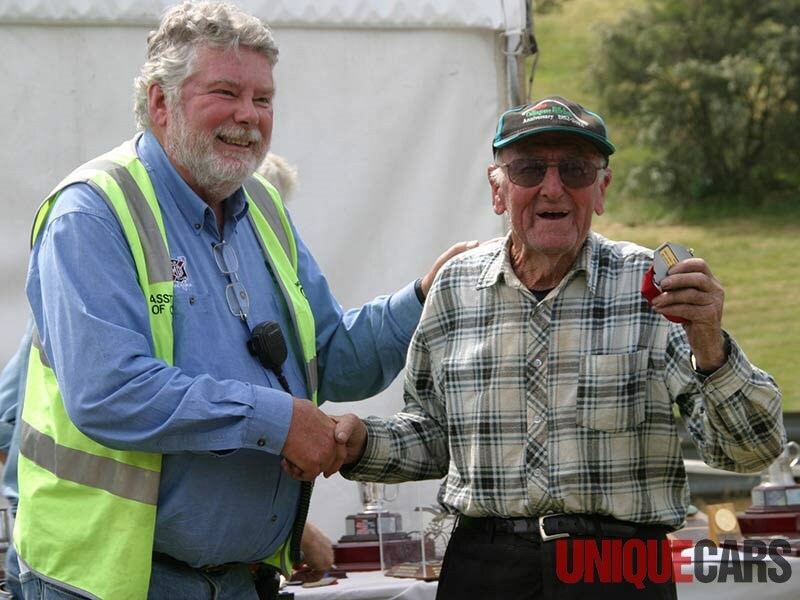 He said that he’d like to spend a bit more time flying, as he still has his pilot’s licence. 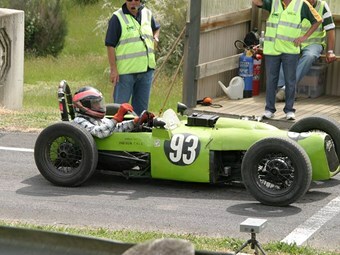 Later on, the Diana Davison/Gaze plate for the Fastest Female competitor was awarded to her grand-daughter Claire Greig, who raced a 30-year-old Reynard Formula Ford. 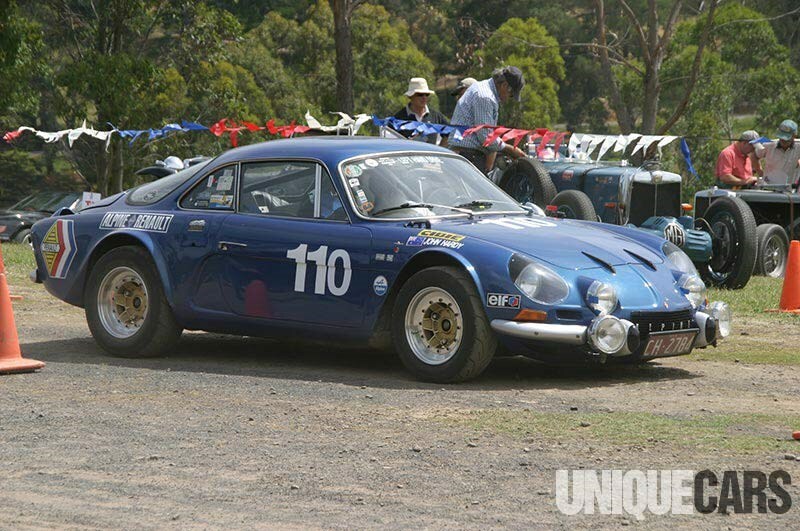 Diana, who died two years ago, was the matriarch of a motorsport dynasty; she was the widow of GP winner Lex Davison and many years later, married F1 driver Tony Gaze. 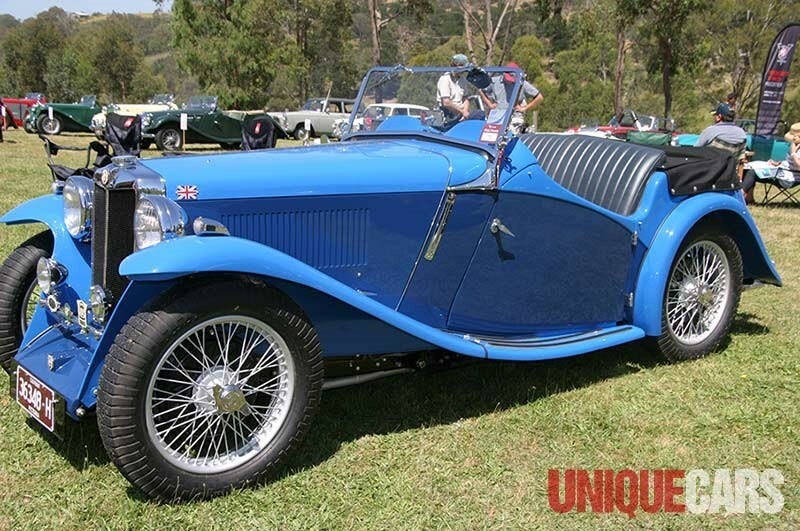 A talented racer herself in Targa-style events and hillclimbs, Diana drove cars as different as massive Mercs, MGs and the Alfa Romeo 6C her father-in-law imported new in 1928, a car driven by three generations of the family. 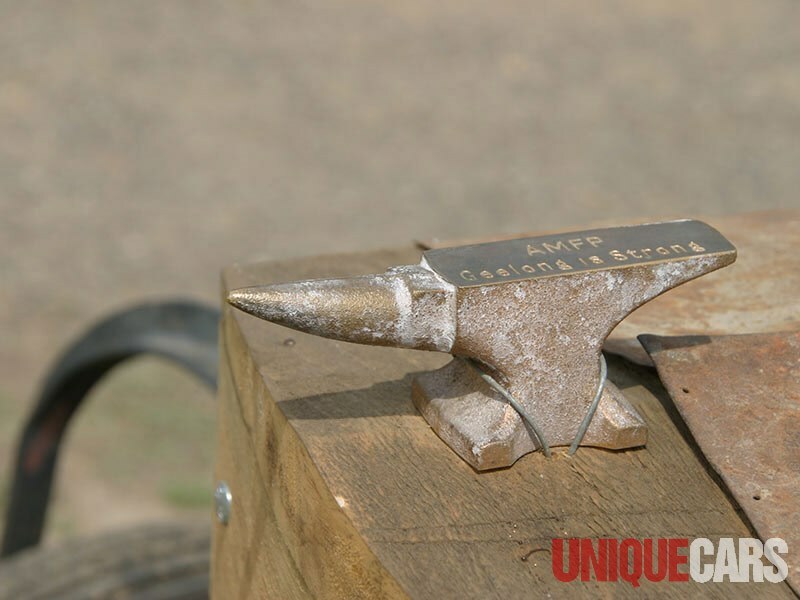 The trophy in Diana’s name was awarded by her son, Chris, to his daughter Claire. 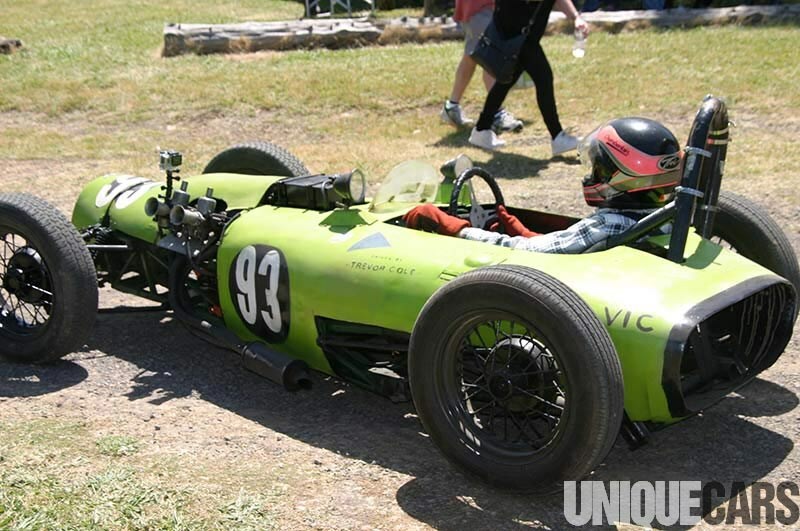 Circuit racer Chris revealed that the last time he’d been to Rob Roy was as a small boy, to watch his mother race – and now, almost 60 years later, he came back to watch his daughter do the same. 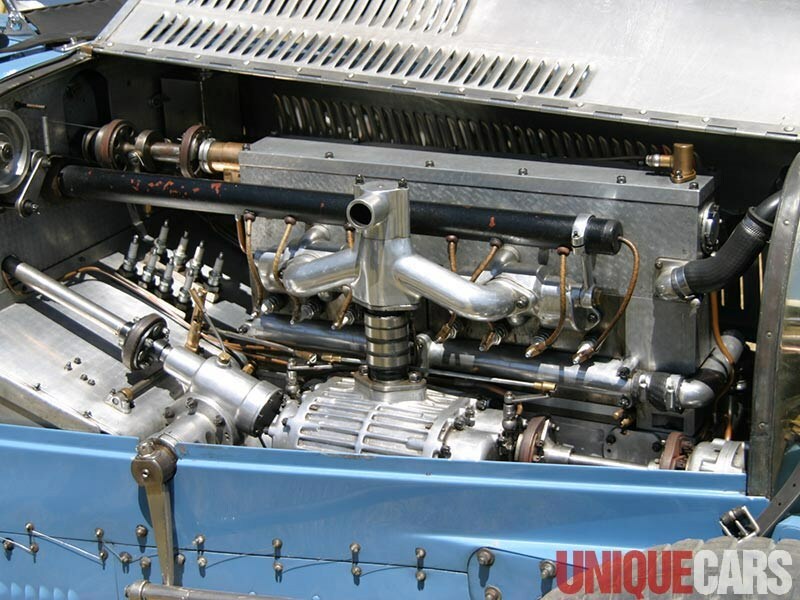 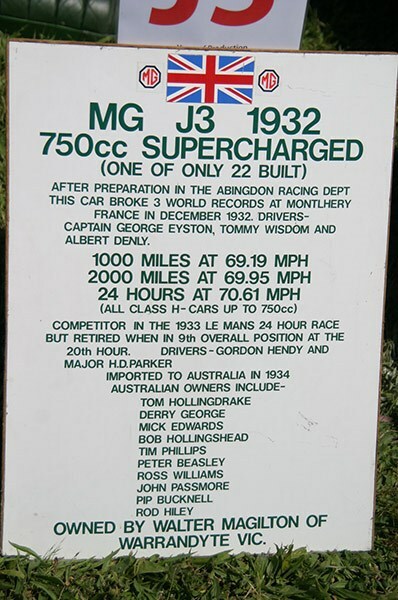 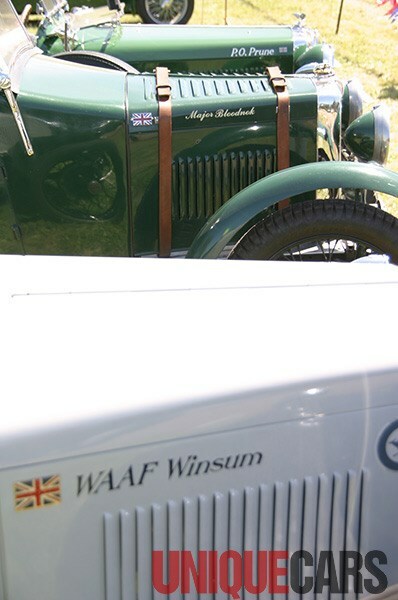 For her part, Claire reflected that she had three racing grandparents as well as a racing father, uncle, husband and several cousins, including V8 drivers Alex and Will – even her great-grandfather was a racer back in the 1920s. 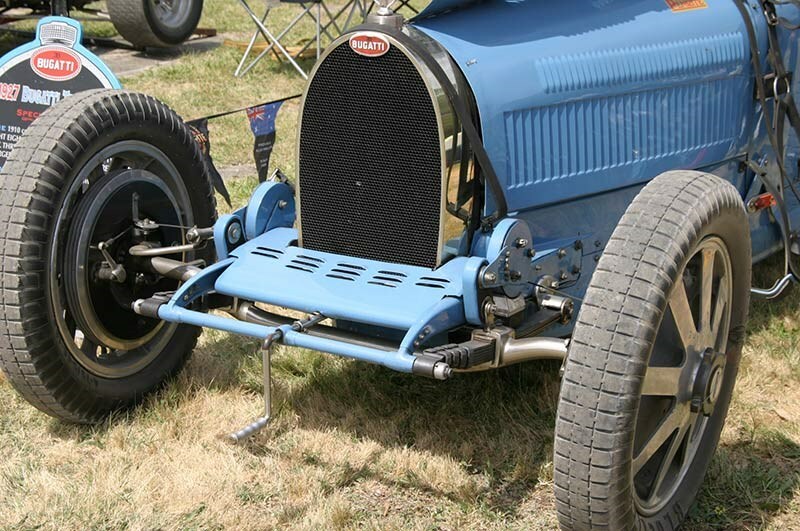 There’s a lot of history in Historics.